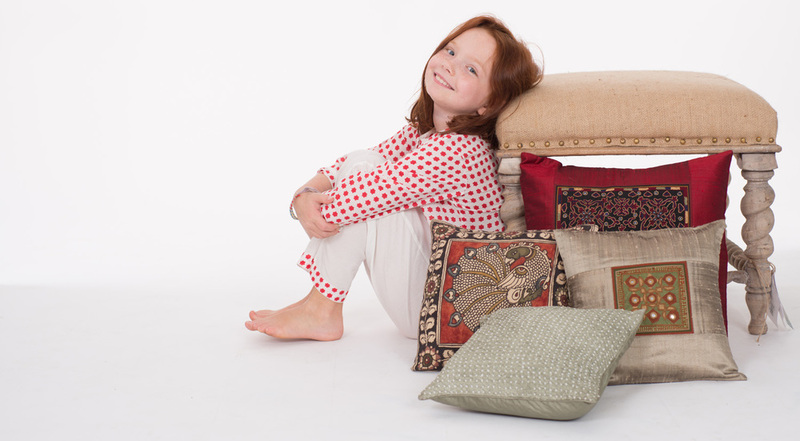 Check out our unique NY Pillows from India! Our products are all New York Hand Crafted Indian Designs. Now serving Westchester County & White Plains! Silk squares hand sewn with embroidered or mirrored embellishments. Cotton squares featuring Kalamkari designs; some in tie-dyed silk. Pillows add dimension to living areas, formal or informal. Bedrooms too. Soft. Versatile. Classic enhancements. Pillows measure 12”x12” or 16”x16” square. Colors choices include a range of solids in black, red, taupe, sage green, maroon, beige, dark wine and navy. Layering. Beautiful appointments. Jewels for living spaces. Prices from $25 to $55.